Thank you Football Friends and Engagement Hub volunteers! Thank you to Football Friends and Friends of the Elderly Engagement Hub volunteers! 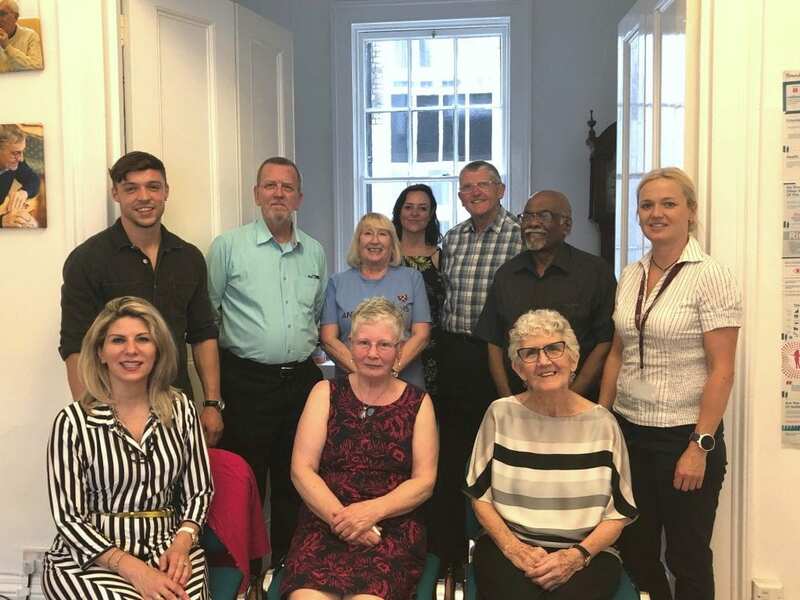 To mark Volunteers’ Week, the Friends of the Elderly Engagement Hub threw a celebratory lunch to thank its Football Friends and Hub volunteers. The lunch was attended by five Football Friends and two Hub volunteers. The group enjoyed a buffet lunch and a friendly, but competitive, quiz before the volunteers were awarded with certificates to thank them for their hard work and dedication to the charity.